It was 8th January 2012, and the Full ‘Wolf’ Moon the day I last posted on this blog, writing, “… a movement in fourteen days from total darkness to full light. And so, for now, I am back, squeaky clean and clear enough at least to write this blog. 2012 has been a good year so far; may it continue in kind for everyone!” Well, for me, it did not! And to tell you the story I have to go back in time. After a thirty-year career in high-tech, I quit the corporate world and spent several years in a time of ‘undoing’ – mostly in near-solitude. 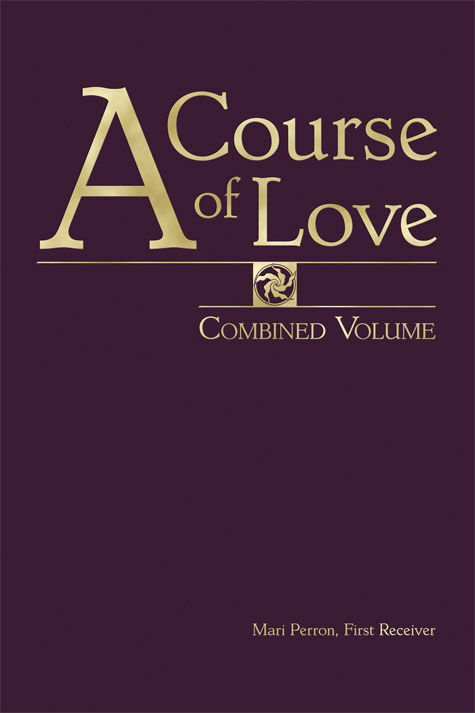 During this time I discovered Mari Perron, first receiver of a book called ‘A Course Of Love’ which whispered insistently to me, “All that is required is your willingness to receive love from your Source and to be loved for who you are. Is this so much to ask?” Two turbulent years later, on Thanksgiving weekend, my new Practice landed fully formed. The name came first, CoCreating Clarity. Then like a powerful wind sweeping through me, came the structure and content of the entire website – a distillation and synthesis of my life’s experience, both personal and professional. People showed up, made new discoveries, got unstuck, took next steps with clarity, and wrote delightfully satisfying things about their experiences with me. Everything went very well for two years. At the start, experienced consultants educated me on marketing strategies and fee structures. I did what was expected of me, yet always feeling an inner swirl of something not quite in alignment. The powerful wind that had propelled me forward got fainter and fainter, fell to a gentle breeze and then seemed to leave. The inner disturbance grew, and I decided to drop all fees. I’ve already happily and willingly shared everything I know, I reasoned; every “tool” and “methodology” is on my website. It is the gift of all of me – myself and my Self – that I offer, joining with you, together making known the unknown, and cocreating the new. And just as is each one of us, I too am beyond priceless! I love what I do. It is clearly valuable to people. Surely they will come! Well … one did … a lovely chance encounter, and an intensely productive joining. She was the last client I saw. The joy she brought lingered for a long time in my heart, and in the gift she left for me – the most beautiful orchid I’d ever seen! A strong, healthy plant with two long flower shoots that bloomed for months and months, needing only sunshine and three ice cubes weekly. Then … it too went dormant! 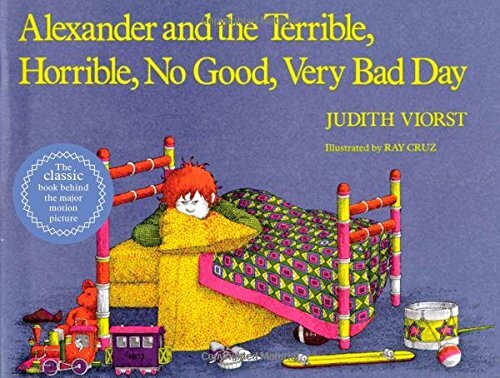 What followed was these last fifteen months of family crises, each one more shocking than the last – truly a terrible, horrible, no-good, very bad time, as Alexander would say. Each day demanded intensive cocreating clarity with and for myself – facing painful truths, accepting my part in t hem, and taking what little action I could. My survival prayer was “I am willing. Show me”; a prayer to which I was only rarely able to genuinely add “All is well. Thank you”. Today, while the family dramas continue, their hold on me has loosened. Disentangled, I am able to see what belongs to others and what belongs to me. I remain open and available, enfolding each and everyone in love, yet non-attached and no longer always reaching out in search of ways to help. And I am still standing. Exhausted – I know that I must rest; and yet buzzing! Last weekend was a turning point – bittersweet, filled with joy and many tears. It was the Spring Full Moon, the Vernal Equinox, a Super Moon, a total Solar Eclipse, and it marked one year since the untimely and sudden death of my little sister. I love her dearly, cared for her in home hospice, was with her at the end, and miss her terribly still. Last Sunday I also heard of the death of founding Prime Minister of Singapore, Lee Kuan Yew – the pragmatic, visionary leader of Singapore through its formation in the 60s and 70s. And I felt his “meninggal dunia” as a painfully personal and significant loss. To this great man I owe my life-long curiosity and respect for people of all races, religions, backgrounds, and cultures. The egalitarian, meritocracy he insisted upon creating in the Singapore of my childhood has served me well my entire life. And so I am left with a sense of something concluding. An ending? A punctuation mark? And a sense of being poised – centered on the razor-sharp edge of a past being put to rest and an unfolding present filling with budding choices. I am beginning to feel compelled to act – propelled – in a way that is becoming increasingly impossible to ignore. But what next? I haven’t the faintest idea! All I know for sure is that I am ready. I know that happiness for me is joining in loving common intention, cocreating clarity – listening, discovering, choosing, acting – for the highest and happiest outcome for all concerned; which of course is everyone. The orchid is the national flower of Singapore. 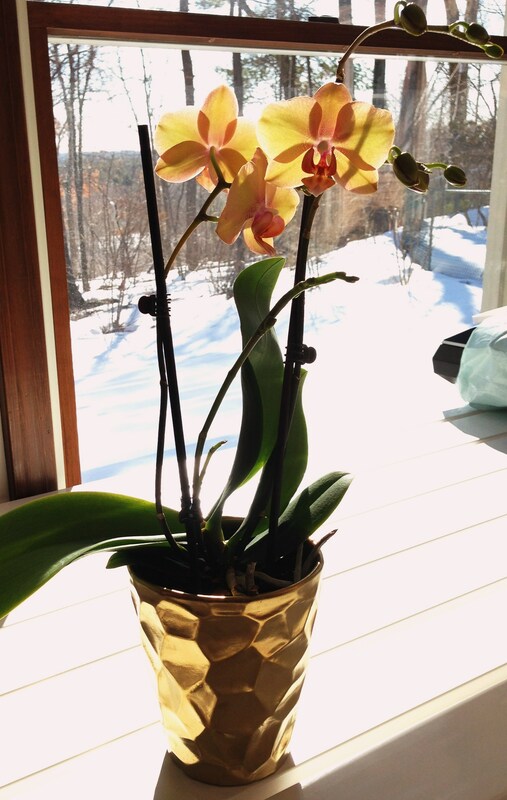 And best of all, the orchid my last ‘client’ brought to me, is blooming again – it has put out five new flower shoots filled with buds, with three blossoms already open! Suddenly I remember that she also shares my name!